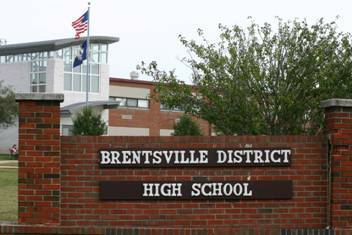 At Brentsville District we believe that all students can learn to their fullest potential. Student learning will be enhanced by national, global and multicultural perspectives. Graduates will possess the basic knowledge and skills that will assure their proficiency in problem solving and technology. They will be responsible citizens, life-long learners, and will be prepared for a variety of post-graduation options. Our mission is to provide a high quality, comprehensive and meaningful education for all students. Each student will be expected to succeed within the bounds of their abilities and chosen educational goals. Each student will be treated as an individual, given the tools to be a life-long learner and taught to function as a member of a group and as a productive member of society.